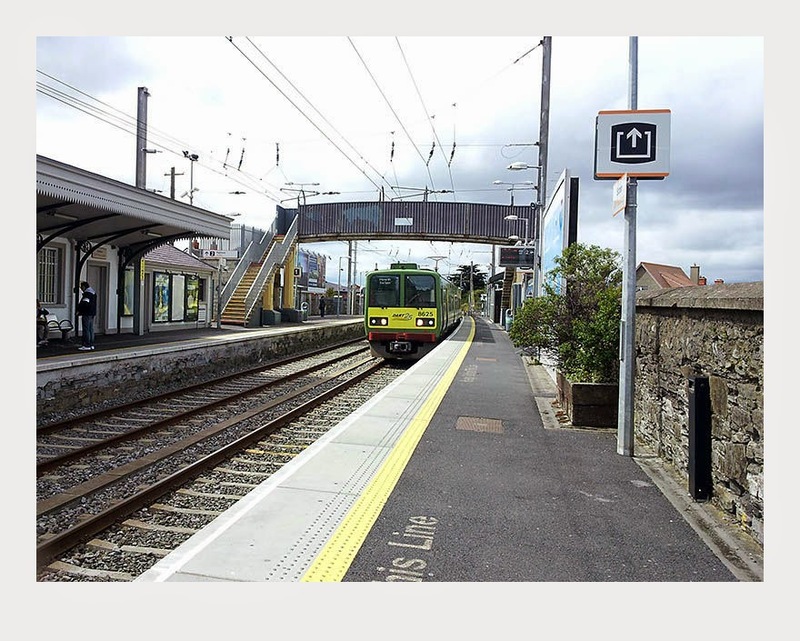 We decided to experience the train in Ireland. 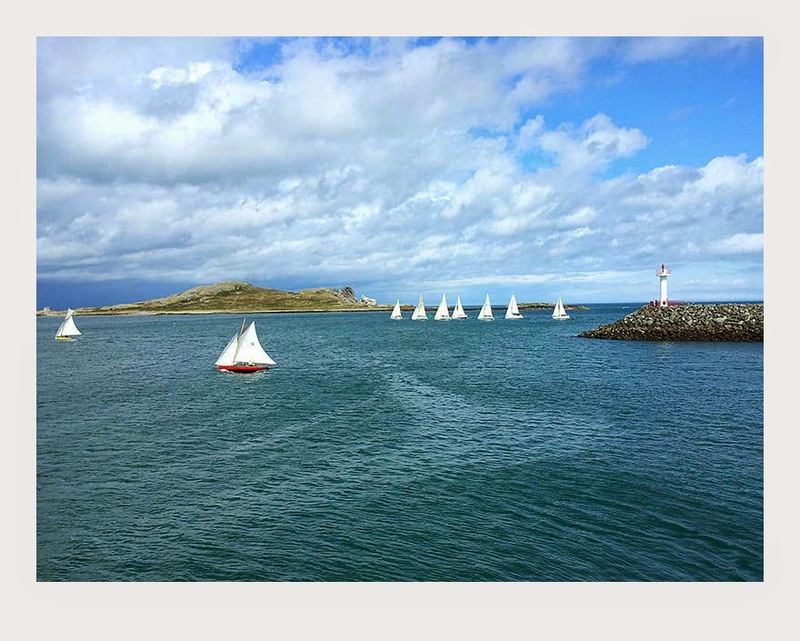 Got the ticket from Sutton station which is next stop to Howth. It is Port village. 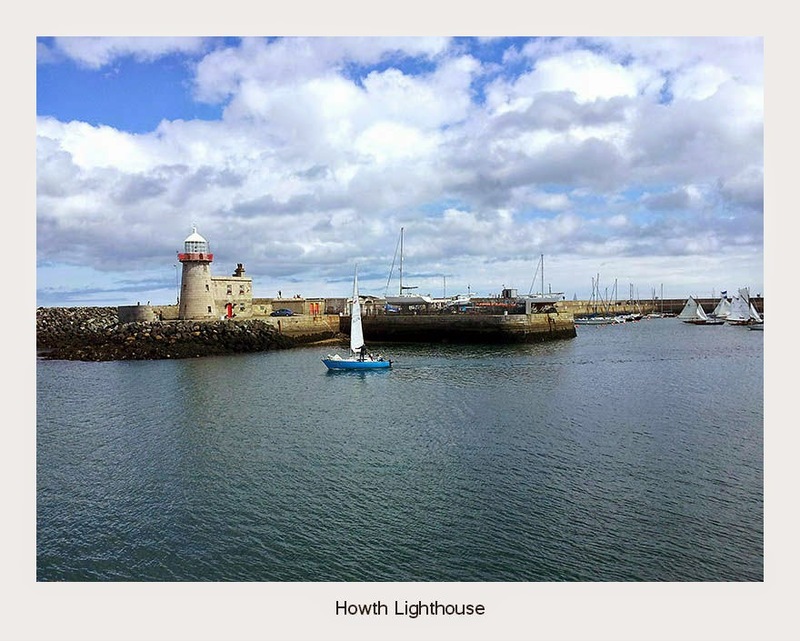 Visited the Howth light house. Spent some time near the yacht and sea. 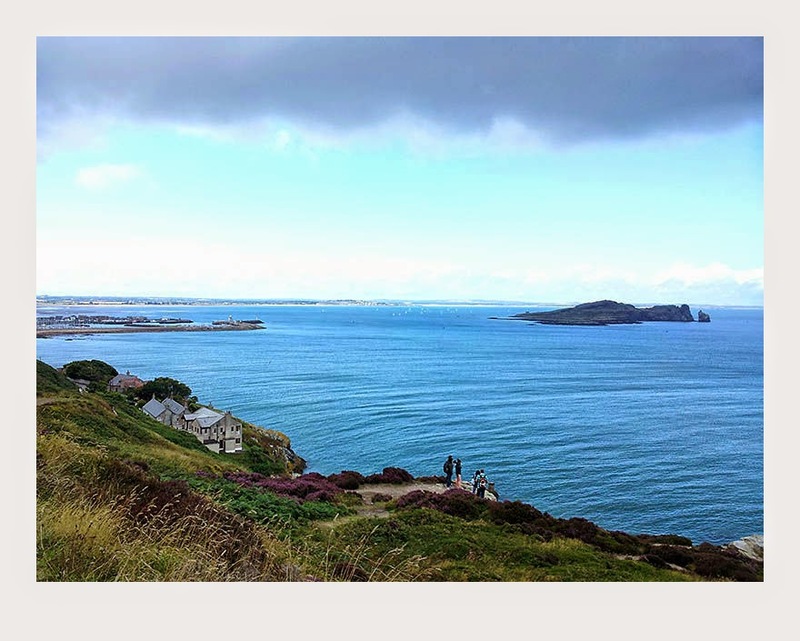 Howth walk trail is the popular activity where we walk along the cliffs with the gorgeous view of the bay. 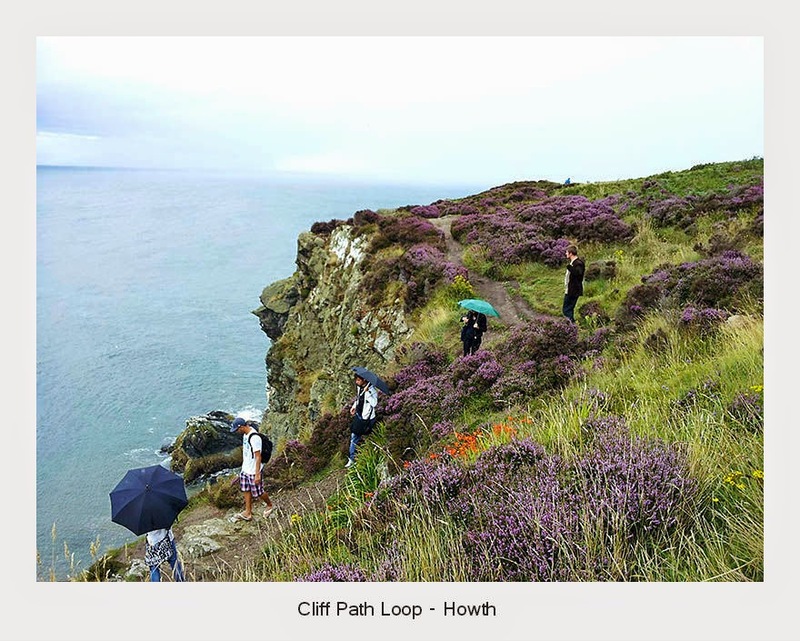 http://www.howthpathways.com/loopwalks.html. We decided to take down the shortest loop. One has to be careful as the pathways are muddy and slippery. At the mid it started drizzling and we had to wear raincoat. We had an amazing view of the cliff and the bay while trailing.Felt tired after the walk and reached hotel. 1. 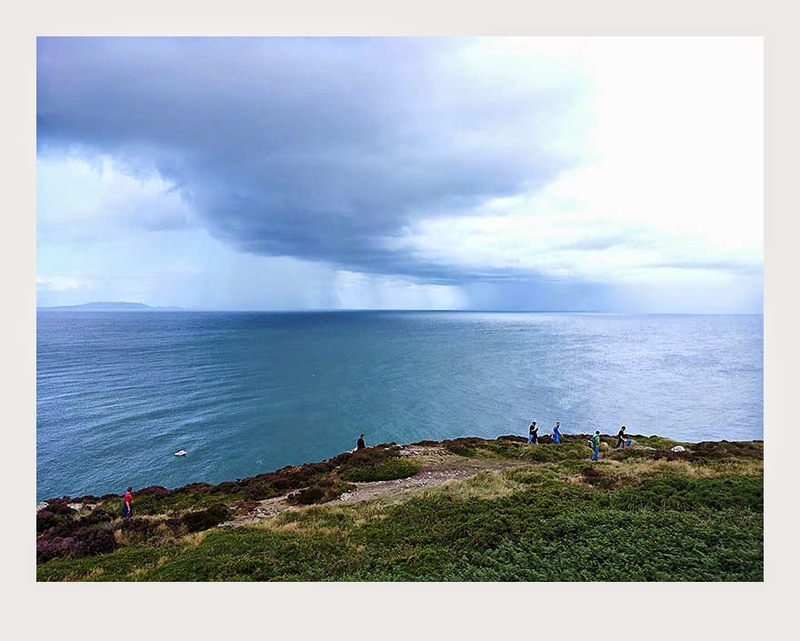 Apply the visa and get the travel insurance done beforehand to enter Ireland. 2. Invest in a good rain coat. 3. Wear a Comfortable anti slip shoe for exploring the cliffs. 4.Pack a scarf,sweaters/jackets and gloves if you are averse of cold. If it is sunny a cap would be the best option. 5. Declare the items to be declared at the customs before flying. Customs comes after immigration.This rules may change from time to time. 6. Better to take Euro currency while exploring.They accept Euro currency. 7.Planning to buy chocolates. Always check for ingredients as most of the items may contain Rum. 8. Most of the places closes early. So plan accordingly. 9. Have a binocular with you. 10. Ask for a tax-free shopping form with each purchase. Before departure present these forms at the Tax Back at the airport. 11.Pack a basic Medicine kit for fever,throat infection,stomach etc. It is good if you get the prescription. © Srikri. Powered by Blogger.